Carroll has missed two games with an ankle injury which makes it unlikely he will be fit before the end of the season. While the Hammers have not made a final decision yet, it is expected they will not offer Carroll, 30, another deal when his contract ends in the summer. “Andy Carroll has an ankle problem,” said Hammers boss Manuel Pellegrini. It means for the fourth time in his six years at the club after an initial loan move from Liverpool was made permanent, the £15m striker will have failed to make 20 appearances across all competitions in a season. 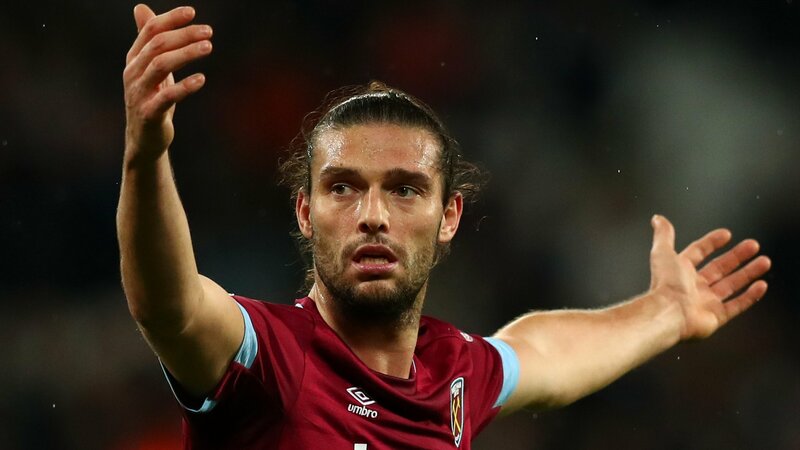 Given that record, the Hammers hierarchy is considering whether it would be a wise use of resources to offer Carroll a further deal. Carroll has scored three goals in the Premier League since April 2017.